Thanks for considering this offer. Fight On! Kingsbury, 39, is confirmed as the new offensive coordinator and quarterbacks coach on Tuesday. He will replace Tee Martin, who was fired along with three other assistant coaches last Tuesday. Martin’s ouster appeared inevitable after Helton relieved him of play-calling duties following a 38-35 loss to Arizona State on Oct. 27. The Trojans need to boost an offense that last season ranked 84th in the nation and averaged just 26.1 points per game. USC (5-7) managed just 17 points or less in four of its losses. The Trojans also need a mentor to develop promising quarterback J.T. Daniels, who passed for 2,672 yards and 14 touchdowns as a freshman. Kingsbury, who was offensive coordinator at Houston and Texas A&M before going to Texas Tech in 2013, has an excellent track record for producing productive offenses and developing quarterbacks. 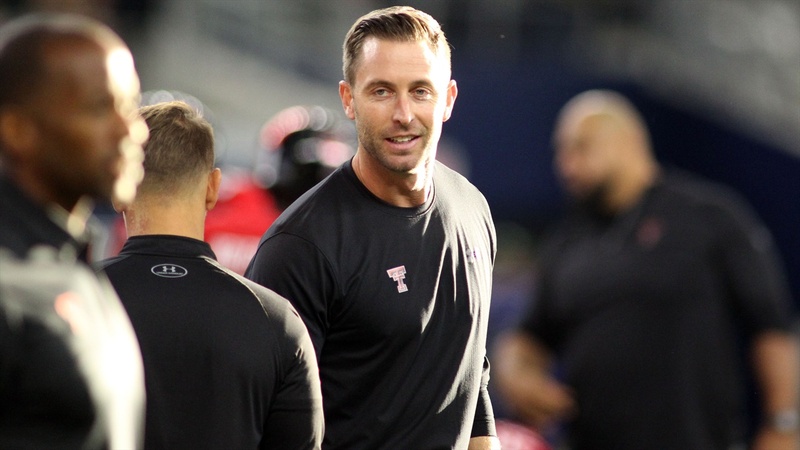 Since ascending to an offensive coordinator at Houston in 2010, Kingsbury has supervised offensive units that typically ranked among the nation’s best. His offenses have ranked no lower than 16th in the nation in total offense and all have been among the Top 10 in passing. His teams have averaged at least 30.5 points. He coached the nation’s top-ranked offense at Houston in 2011 and Texas Tech in 2016. Kliffsbury developed future NFL quarterbacks Case Keenum, Johnny Manziel, Davis Webb and Patrick Mahomes. He also worked one season at Texas Tech with Cleveland Browns quarterback Baker Mayfield, who transferred to Oklahoma and won the Heisman Trophy in 2017. Texas Tech where he played for Washington State coach Mike Leach. 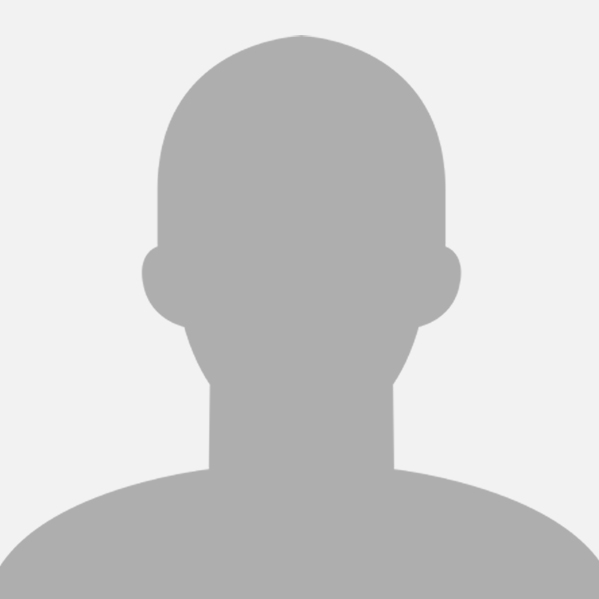 He was a sixth round selection of the New England Patriots in the 2003 NFL draft. After a brief professional career, Kingsbury began his coaching career at the University of Houston. He was promoted to offensive coordinator in 2010. In 2011, he was named Offensive Coordinator of the Year. The next season he followed head coach Kevin Sumlin to Texas A&M. The Aggies offense averaged 558.3 yards and 44.5 points under Kingsbury’s supervision and Manziel won the Heisman Trophy. 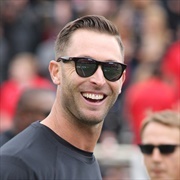 Texas Tech then hired Kingsbury to replace Tommy Tuberville as head coach. The Red Raiders were 8-5 in 2013 and defeated Arizona State, 37-23, in the Holiday Bowl. However, Kingsbury was unable to sustain that success. He was 35-40 in six years at Tech and was fired after a 5-7 finish this season. Does anyone really believe Helton hired this guy?? Is it too early to ask for Urban Meyer to join USC so we can get some help for 2019 recruiting class ?